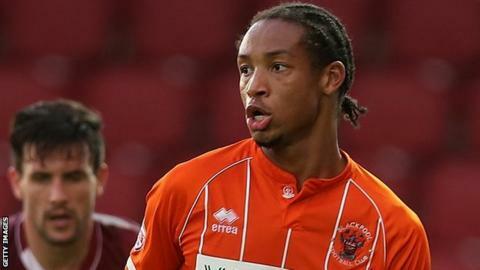 Derby County have recalled striker Kwame Thomas from his half-season loan spell at League One outfit Blackpool. The 20-year-old joined the Seasiders in July and made 22 appearances in all competitions, including six starts, but did not score a single senior goal. "We're disappointed to lose Kwame," Blackpool boss Neil McDonald told the club website. "He's developed as a player in his time with us." Thomas will now return to Championship club Derby's development squad.